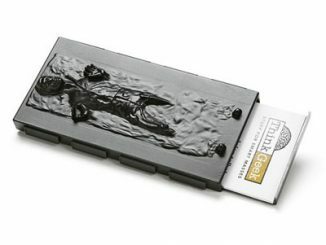 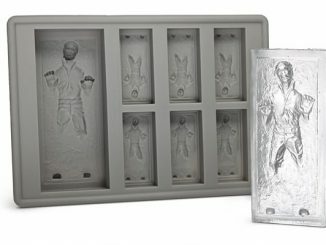 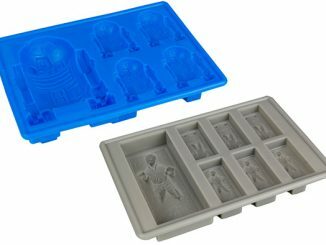 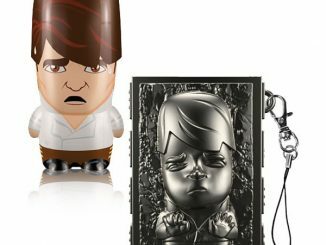 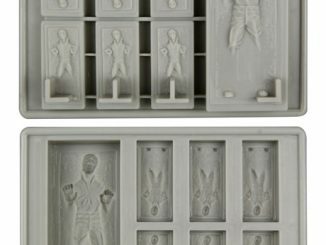 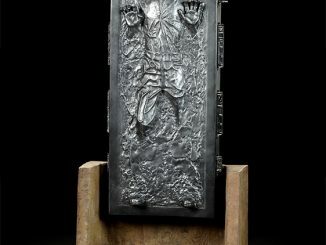 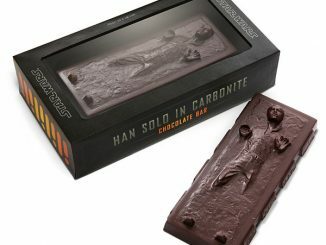 Everyone needs a frozen smuggler on their wall as decoration, and the Star Wars Han Solo in Carbonite Wall Decal lets us decorate according to the rules of Jabba the Hutt, without having to spend large amounts of coin for a bounty hunter to track our prize. 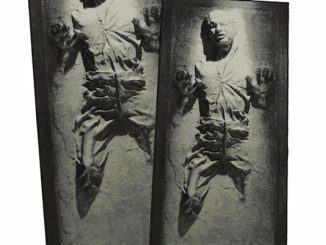 While the features of Han Solo protruding from his carbonite prison appear three dimensional, this wall decal is actually a flat print that affixes easily to your wall or door, with no damage being caused when the decal is removed. 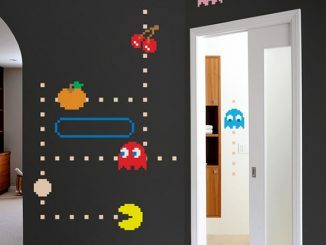 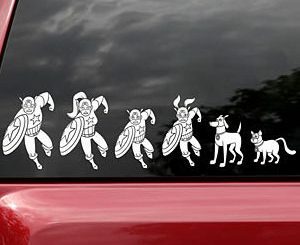 The decal’s standard measurements are 32″ W x 80″ H, but custom sizes are also available. 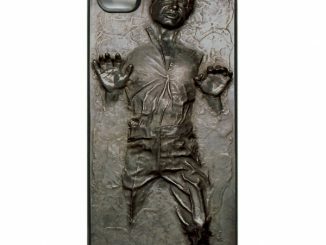 The Star Wars Han Solo in Carbonite Wall Decal is available for $99 at Amazon.com.